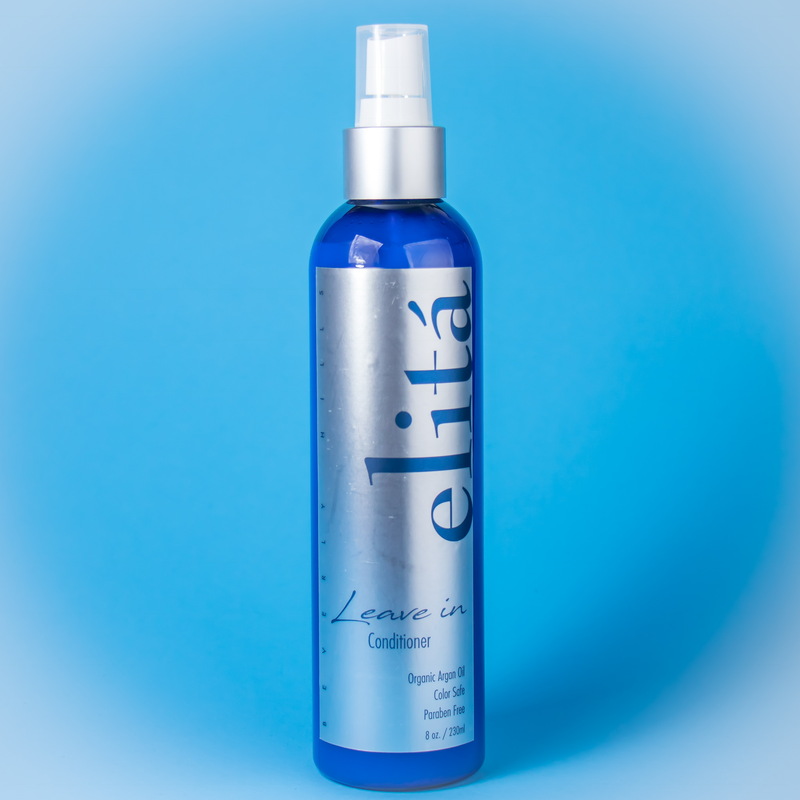 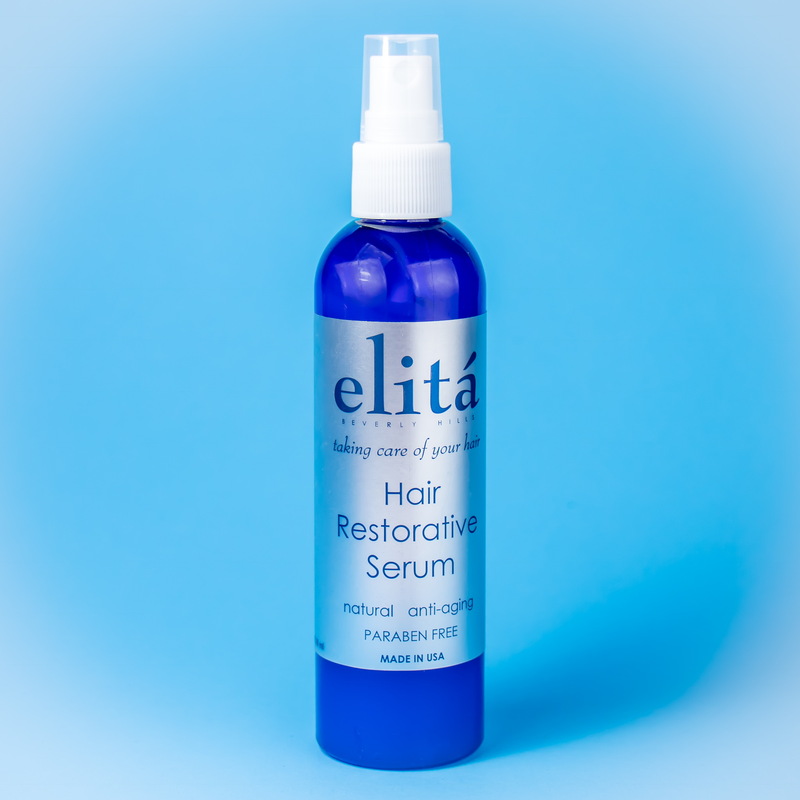 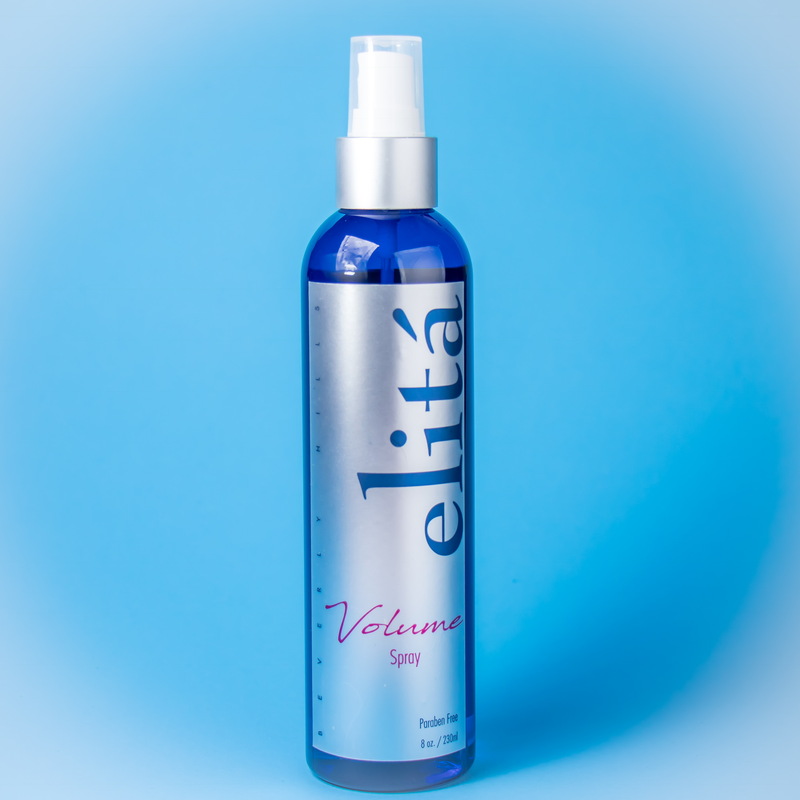 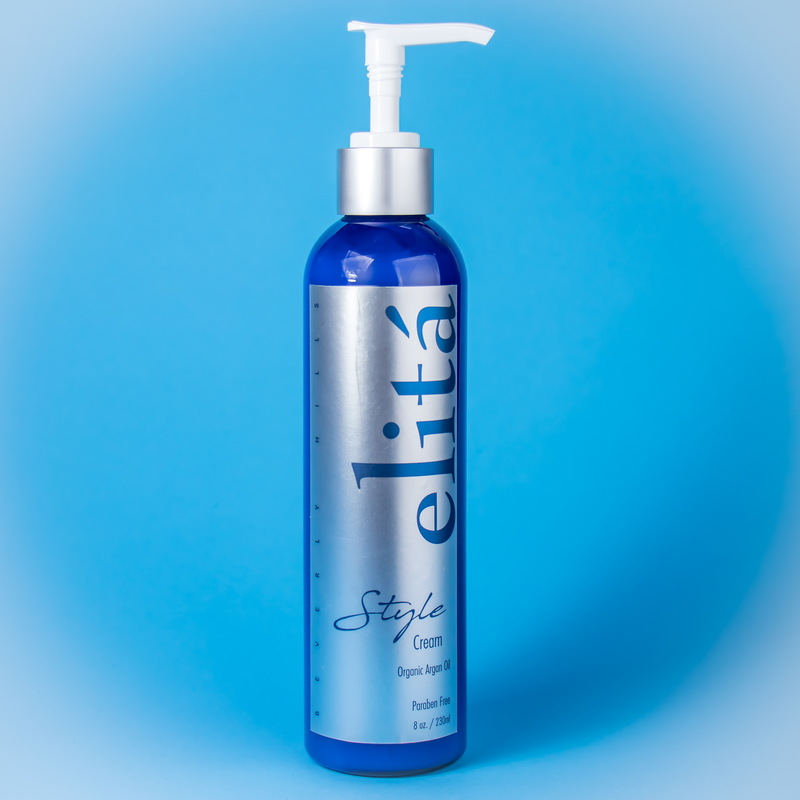 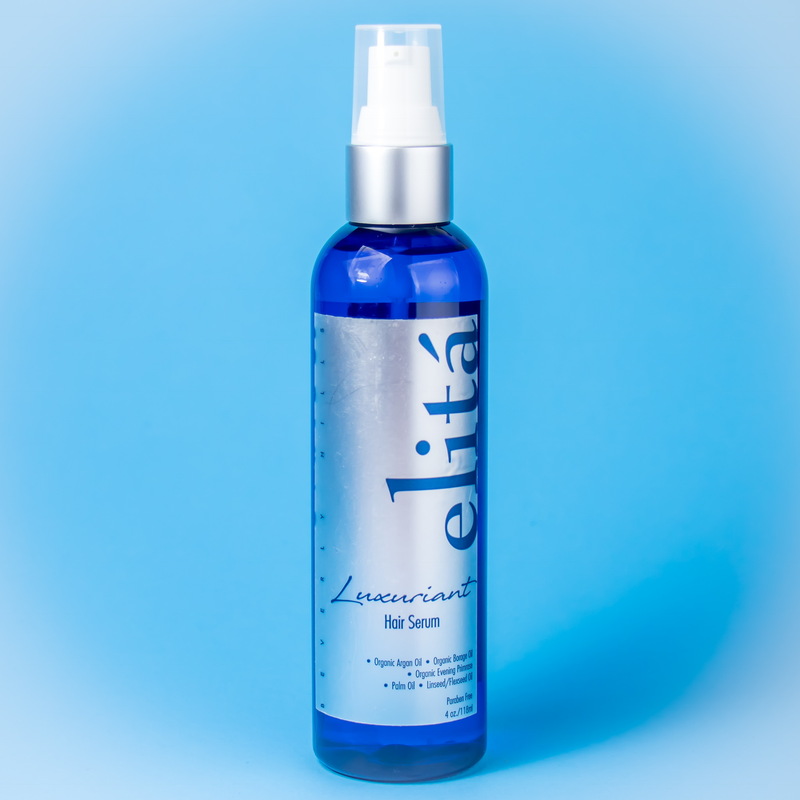 At elitá it takes between 6 to 12 months to create a new product testing it again and again with professionals and revising as needed, until we get the best possible product. 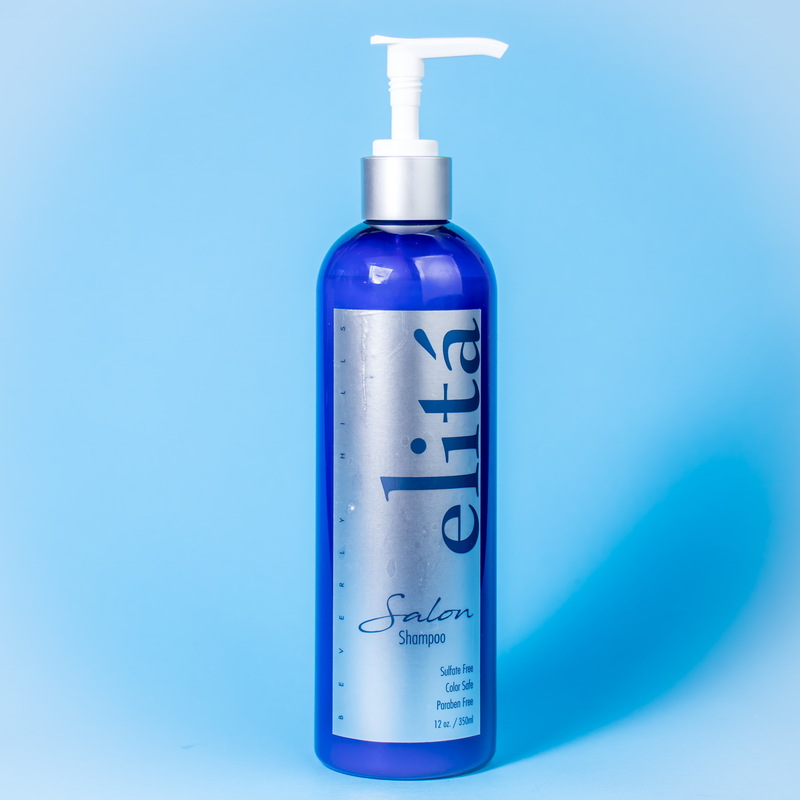 We use new technologies and special ingredients to benefit your hair and scalp while giving you a great look and make your hair healthy and beautiful. 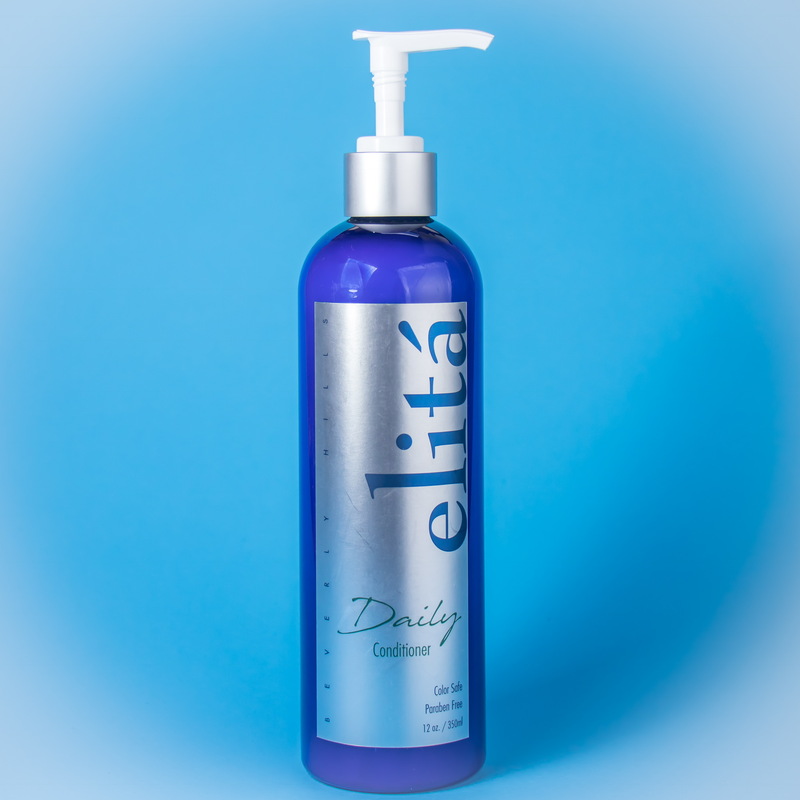 Effective, natural, plant based products that work! 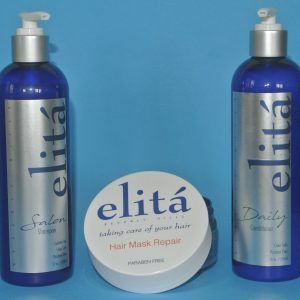 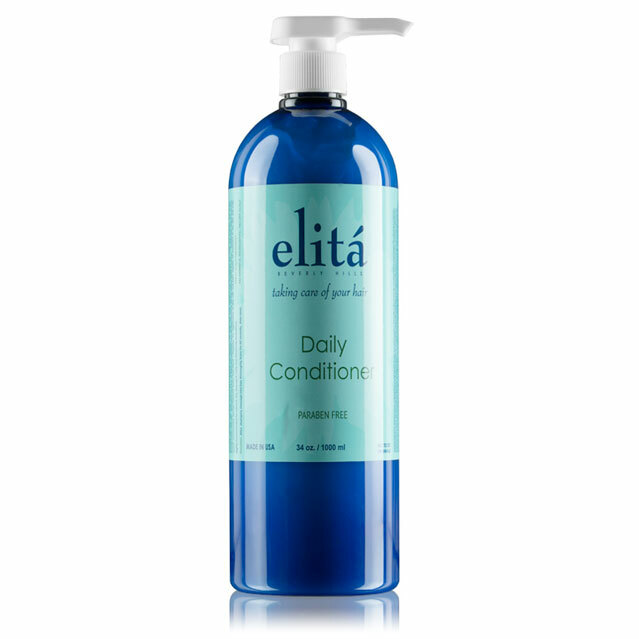 If you are looking for natural or paraben-free hair products we have plenty of choices for you. 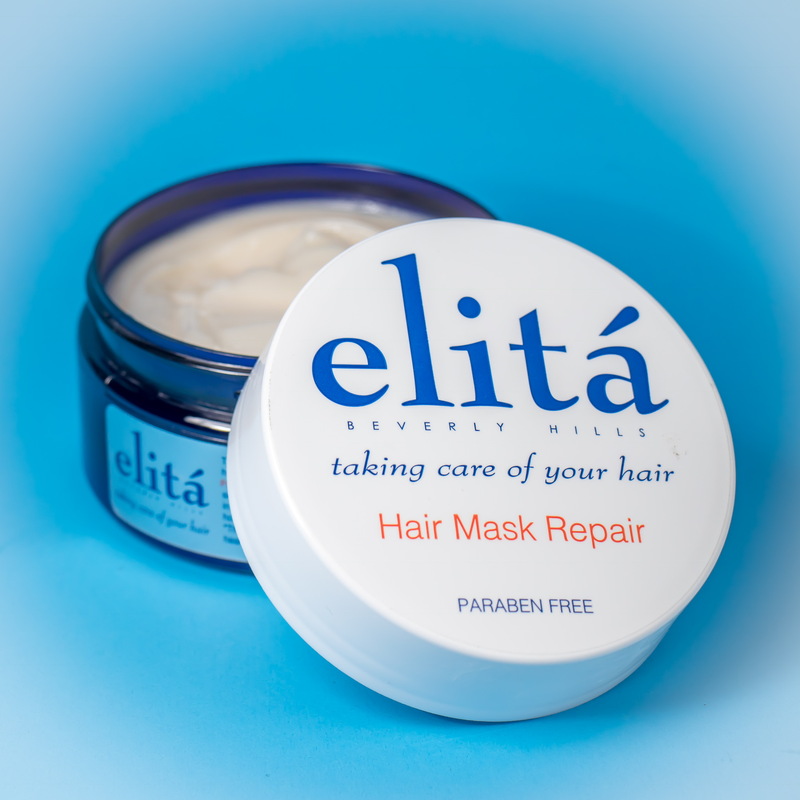 It’s what we DON’T use that counts – No chemicals, additives, fillers, and parabens. 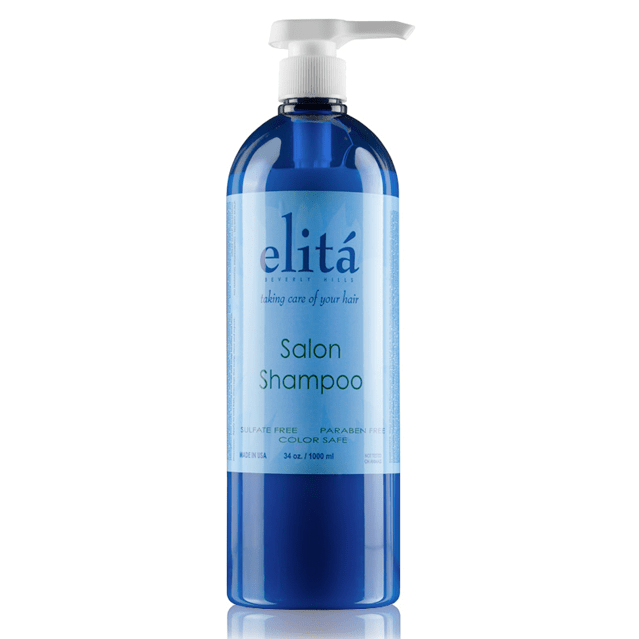 If you like to recycle, eat organic and use natural home cleaners add these all natural hair products to your lifestyle.